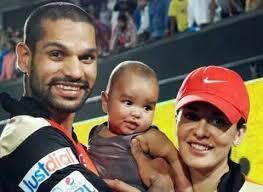 A solid and yet an attacking left handed opener, Shikhar Dhawan has been one of the rocks of the Delhi top order. Along with Gambhir and Sehwag, he has been one of the consistent run-getters in the domestic circuit. He is rated quite highly by experts for his ability to dig in and play the big innings. His first big achievement was his 505 runs in the Under 19 World Cup in Bangladesh in 2004 for which he was named the player of the tournament. 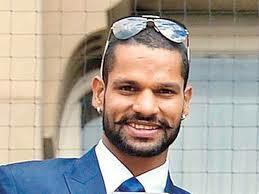 Possessing all the shots in the book, Dhawan is strong on the cut and is a superb driver of the ball. His favorite shots are the off drive and the straight drive and is quite strong off his pads too. He is a lovely player of the spinners and prefers to use his feet against them. 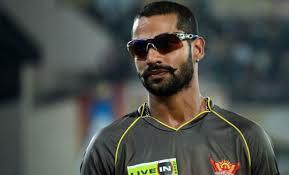 Over the last couple of years, Dhawan's rise has been quite splendid. He was picked up by the Delhi at the IPL's inaugural auction and in the next season he was traded off to Mumbai as Delhi swapped him with Nehra. When the next set of auctions took place, Hyderabad picked him up for $300,000. 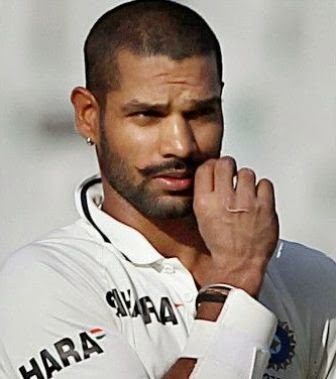 Dhawan often turned out to be a lone warrior for Hyderabad in the 2012 season quite often and he went on to top the batting charts for his side with 569 runs in 15 games at an average of 40.64, even though he lacked support from his mates at the other end. He made his India debut in October 2010 but fell for a duck in his opening ODI against Australia. After a splendid 2011 IPL season, he was picked as the opener for the West Indies ODI series and again disappointed scoring just 58 runs in three games. Though he did not perform well for India, his terrific domestic season with the bat in the 2012 season, where he scored 3 centuries, made him the next opener in waiting for the national side and he replaced an out-of-form Gautam Gambhir in the squad for the Tests against the visiting Australians. 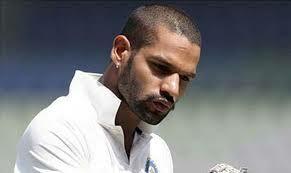 Dhawan's debut against the Australians in March 2013 was nothing less than extra-ordinary. He scored the fastest century by a Test debutant off just 85 balls and also broke the long-held record of highest score by an Indian Test debutant held by Gundappa Viswanath by slamming 187. 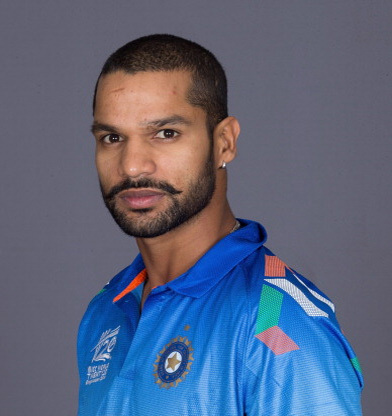 Dhawan continued his fantastic form in the ODIs and emerged as the player of the tournament in the ICC Champions Trophy in June 2013. He scored 363 runs in just 5 games including two centuries and a fifty. When Australia toured India in October 2013, Dhawan was relentless in his pursuit of runs as he slammed a ton and two fifties finishing the 5-match ODI series with 284 runs. He continued his good run in the home series against West Indies as well. With his brilliant form he has more or less sealed the openers slot in both the Test and ODI teams.